Tomorrow, Monday Feb 29th, is obviously leap day. 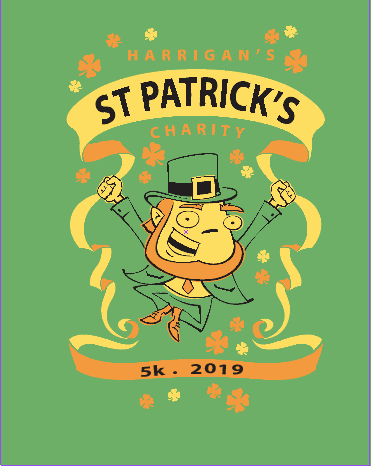 It also is the last day to register for this year’s 5k and get a t-shirt … so either register online at�http://speedy-feet.com/race-entry.php?id=1404 or download a form from�http://speedy-feet.com/pdfs/Harrigans%20Run%202016.pdf and drop it off by 7 pm at Up & Running in Centerville by 7:00 pm and you will be IN with a 2016 shirt! We sure look forward to seeing you Saturday, March 12th in your BEST and most ostentatious St. Patrick’s day clothes and decorations.